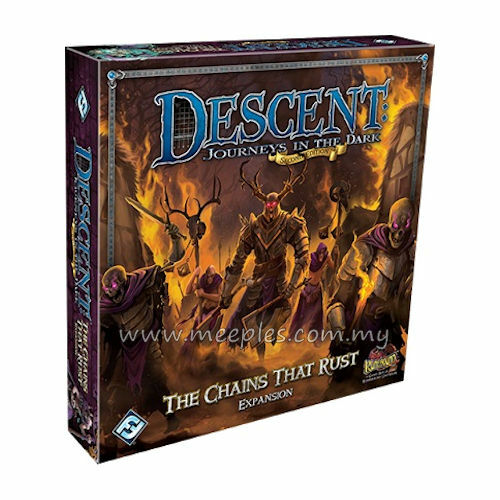 The heroes’ adventures through the Mistlands continue with The Chains That Rust, a new Descent expansion that pits your might against ever more deadly dangers. 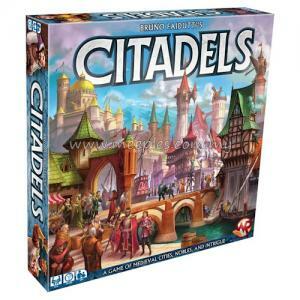 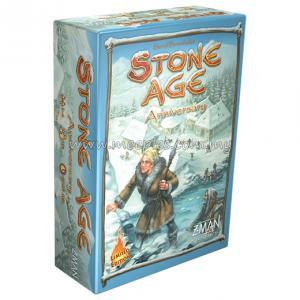 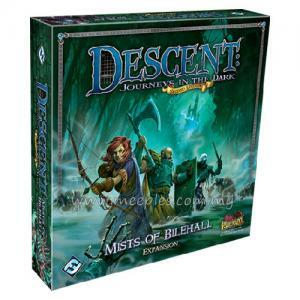 Within this expansion, you’ll discover an entirely new one-act campaign that can be played on its own or as a sequel to the campaign included in Mists of Bilehall. 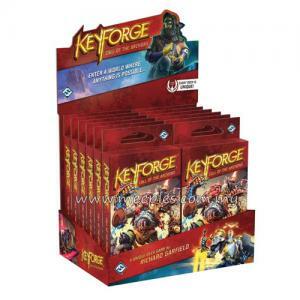 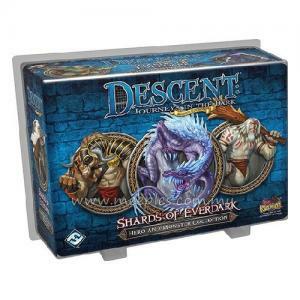 New Tainted cards and a new Overlord class give the overlord player new tools, even as eight plastic figures swell his armies with new monsters. 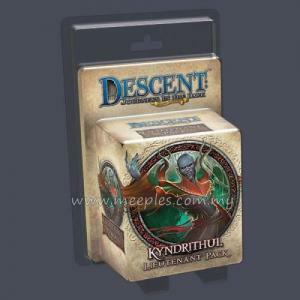 Finally, you can stretch beyond your hero’s traditional Class decks for the first time with the addition of hybrid classes! 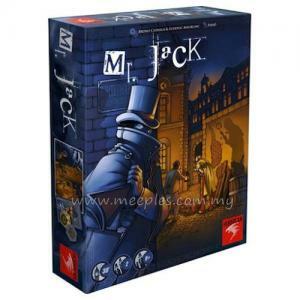 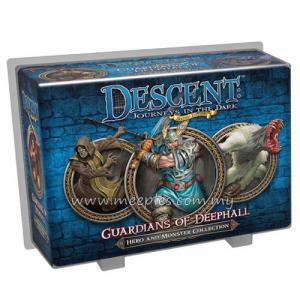 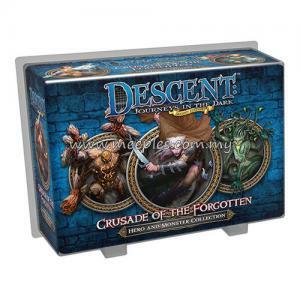 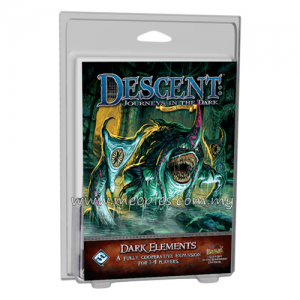 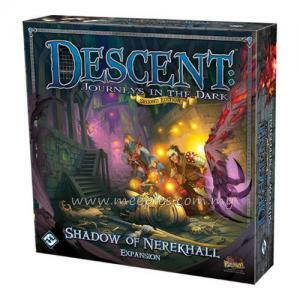 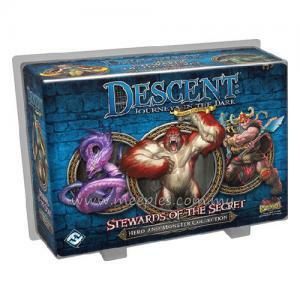 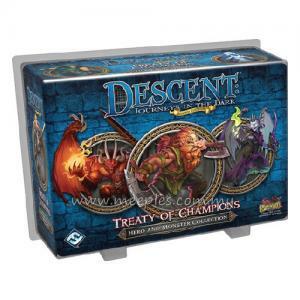 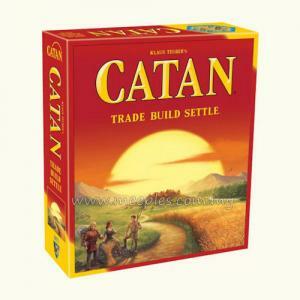 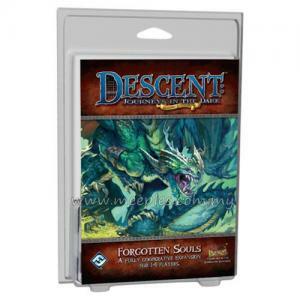 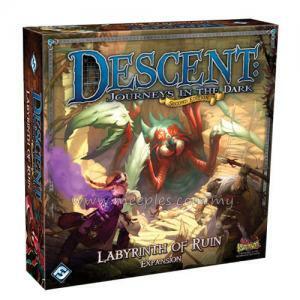 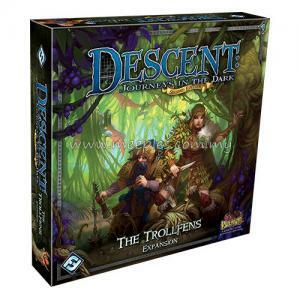 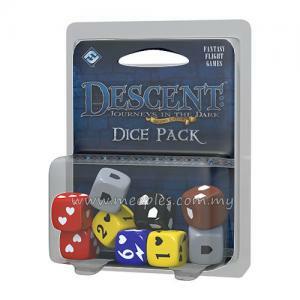 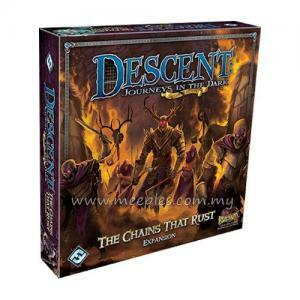 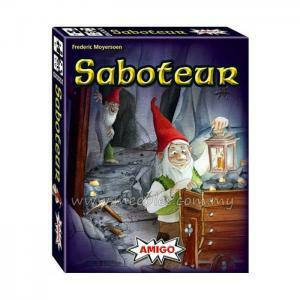 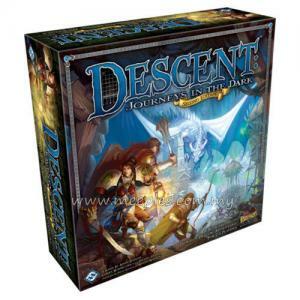 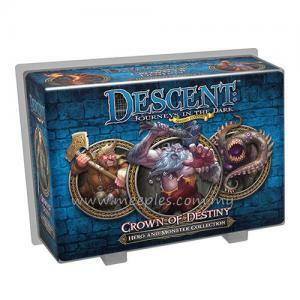 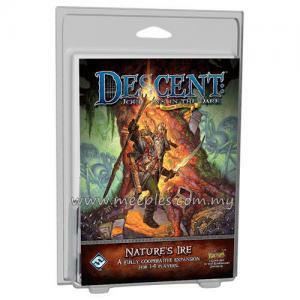 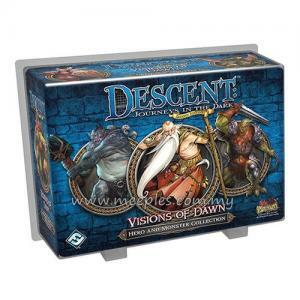 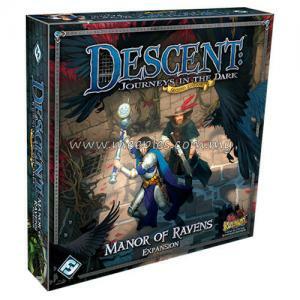 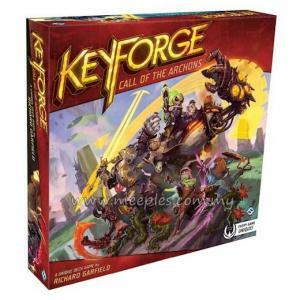 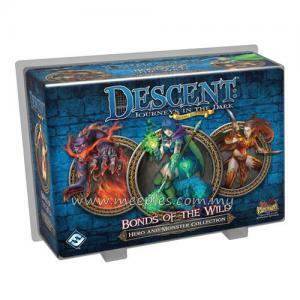 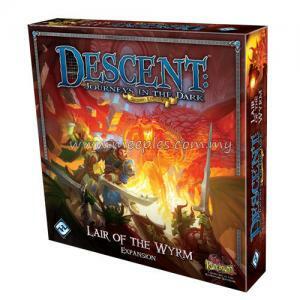 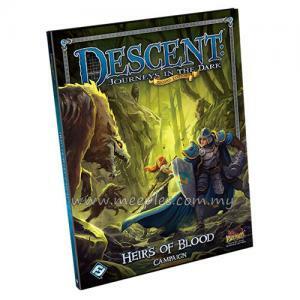 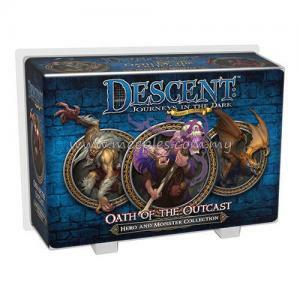 *NOTE* This is not a full game, Descent: Journeys in the Dark (Sencond Edition) is required for play.